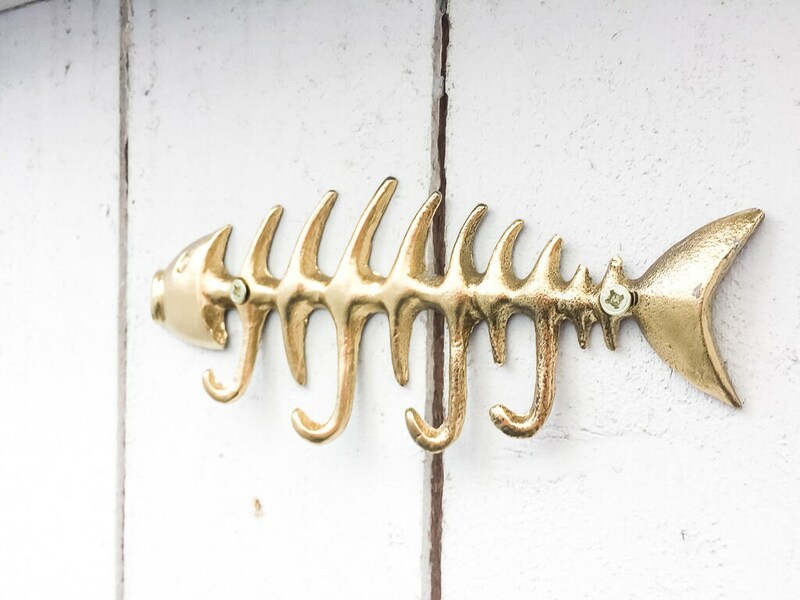 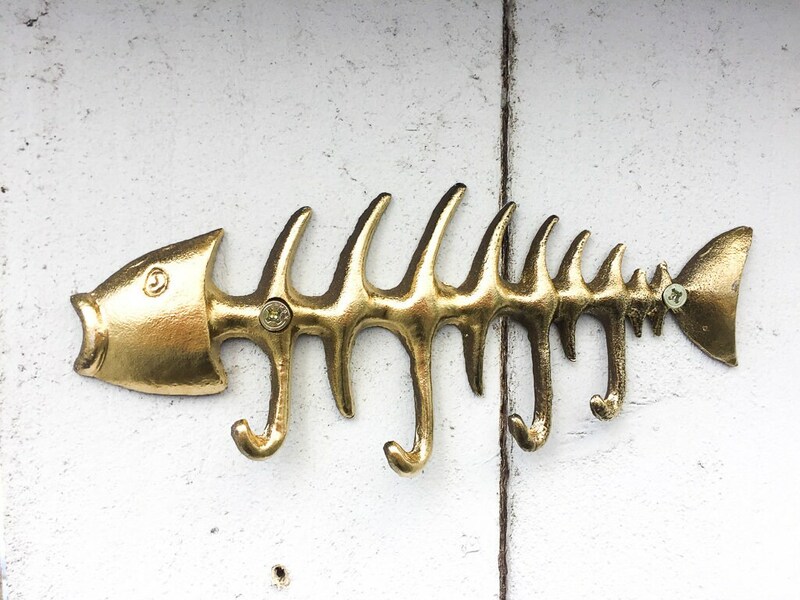 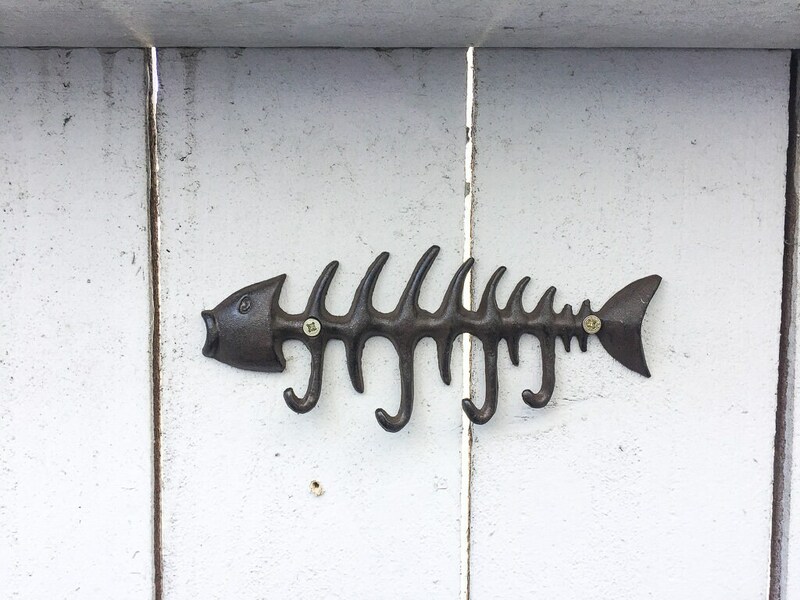 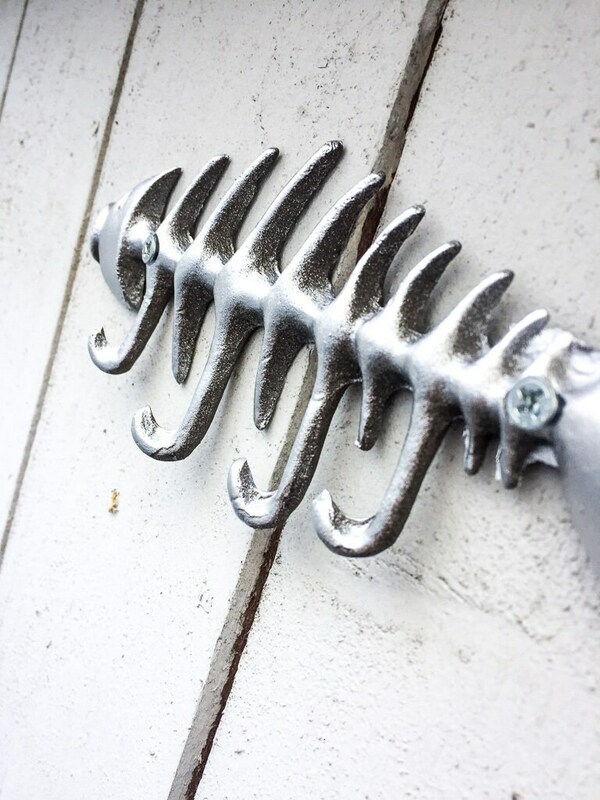 Cast Iron Fish Hook perfect to hang indoors or outdoors. 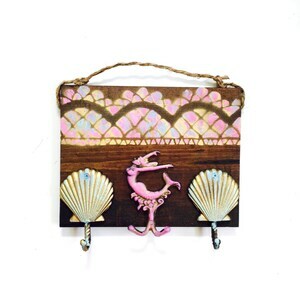 Hand Painted Decorative wall decor Great in your bedroom, bathroom and kitchen for hanging and organizing your jewelry or placed at the entry to keep track of your keys! 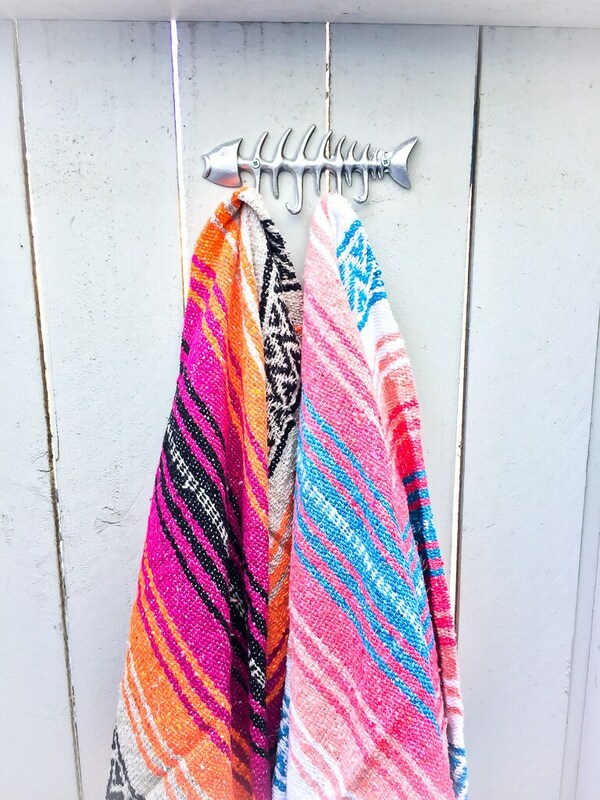 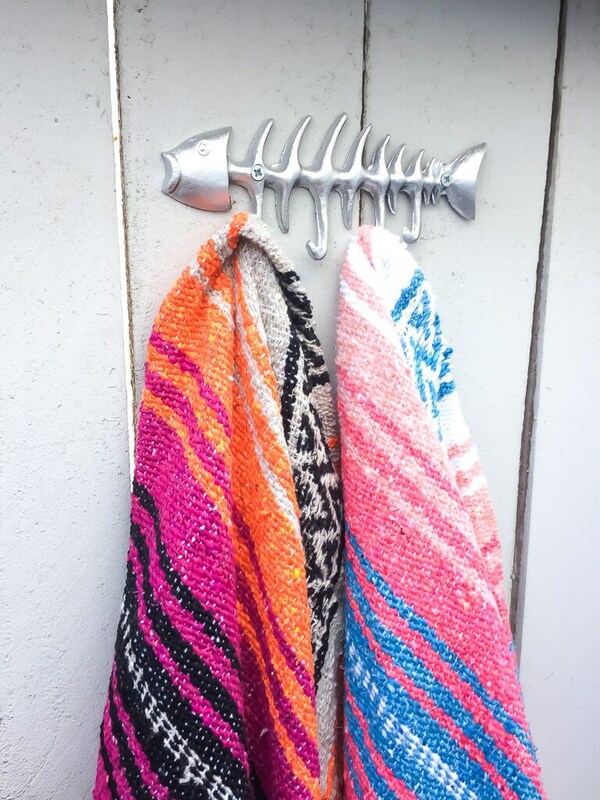 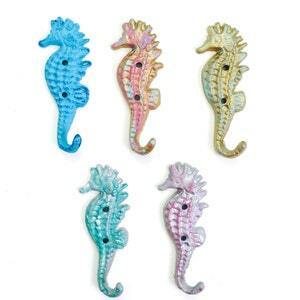 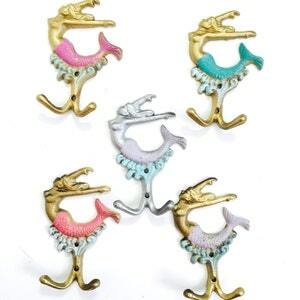 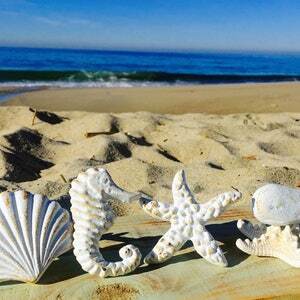 Also perfect for beach towels- Four hooks along bottom!